Capital used to develop a comprehensive product line to support manufactured housing dealers. 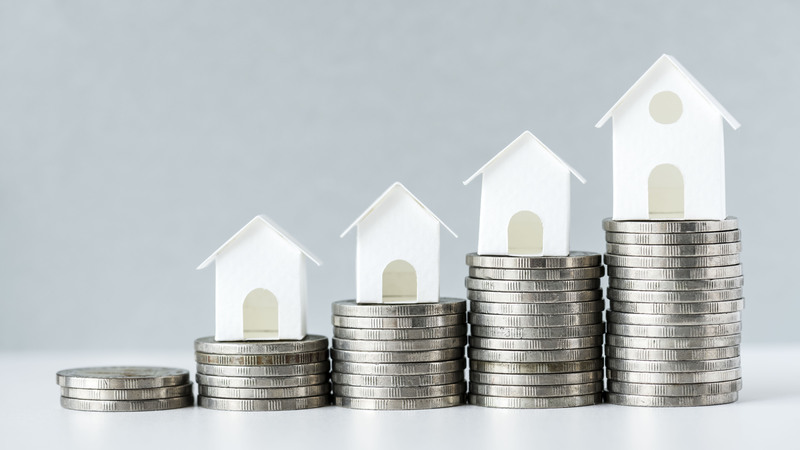 Tammac Holdings Corporation, a financial services company that specializes in lending programs for the manufactured housing industry, announced on March 19, 2019 its completion of a $60 million in debt and equity financing from LL Funds. The capital will be used to accelerate hiring, expand its loan product offerings and enhance its technology platform infrastructure to enable Tammac to streamline its loan application and origination process. Tammac is well positioned to establish its relationships with dealers, manufacturers, banks and manufactured home borrowers. 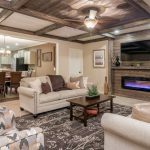 “The manufactured housing industry is undergoing a major comeback, as consumers are increasingly interested in the ever-improving, high quality product and in the affordability of manufactured housing ownership. Tammac is now well positioned to establish its long standing relationships with dealers, manufacturers and home borrowers to meet this increased demand,” said Jeff Poth, Tammac’s President. 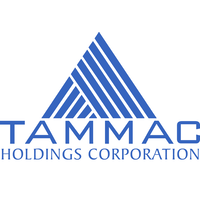 “Our strong balance sheet, comprehensive financing options for consumers and deep-rooted experience in the sector will enable Tammac to continue to increase its standing as a valued partner. Tammac operates in 13 states in the Northeast and Midwest originating $1 billion in manufactures home loans since 1997. 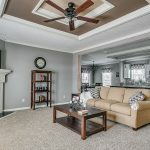 With new regulations on the rise, manufactured homes now account for 10% of U.S housing, according to MHI Census 2017, and they represent an even larger share of existing inventory in some states.